WOPI-Fortress / News / News / Education Update! 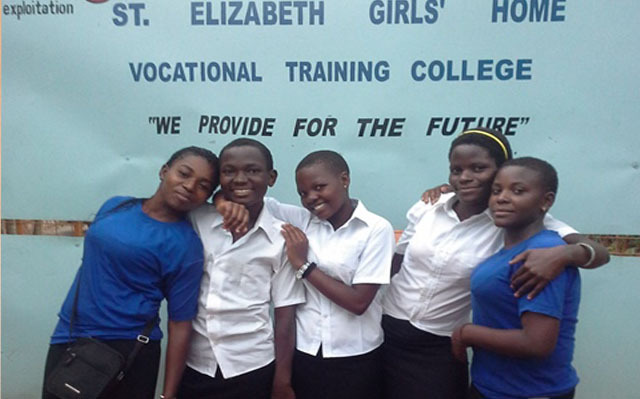 This season,we are sponsoring more girls to pursue their dreams in school. Two of our students passed the National exams very well and have joined a wonderful school for S. 5. They will be in this school for two years and when they pass the UACE National exams, they will hopefully join University. They are both very intelligent girls, we look forward to seeing their achievement step by step. Also, we have many girls in Vocational schools and a Number of them are studying Tailoring, Fashion and design, others cookery and the others are training in Hairdressing. Every time we visit the schools, we are so proud to hear the good reports from their teachers. 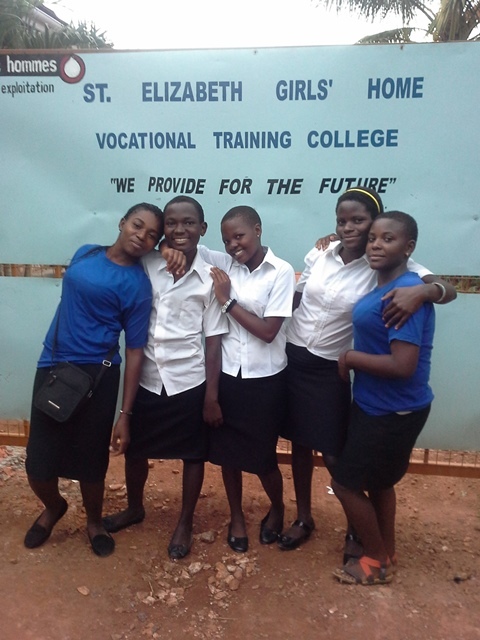 One of the girls has received good news about her performance in the National exams and she passed highly. She has applied at both University and A college and hopefully, in August she will join. She applied for both Mass communication and social work, please pray that we will be given a Vacancy. We are excited about this. Last year, some of our students graduated and among which some are already practicing Tailoring, we are producing beautiful hand bags,laptop bags,ipad bags, aprons and other items made with beautiful Ugandan fabrics. You will soon see our products. Some of our Fortress graduates at their Vocational school for Tailoring/Design, Cookery , Fashion and some for Hair dressing! Dreams come true. Would you like to be part of this life changing Sponsorship? Blessings.